FirstLight Home Care of Northwest Houston is Wayne Arrington’s newest and most personal business venture. Over the years, Arrington has owned both copying and IT businesses and sold long-term care insurance to seniors. He realized the need for quality in-home care after experiencing the problems his mother and stepfather had while trying to find an in-home caregiver after his stepfather’s stroke. He saw, first-hand, the overwhelming need for this type of care and was reminded of it after a friend started his own in-home care business. This prompted Arrington to explore the home care industry. “In-home care is definitely something that is needed in our community,” stated Arrington. “This industry is extremely fulfilling and has great value. I enjoy working with seniors and their families and hope to make in-home care opportunities more accessible to those in the area.” Wayne is supported by his wife of 35 years, who intends to join him in the business after retirement, and his two grown children. He sincerely enjoys working with the elderly and others who require assistance and their families. He intends to make in-home care opportunities more accessible and to make FirstLight of Northwest Houston a leader in home care and dementia care for residents of the community. 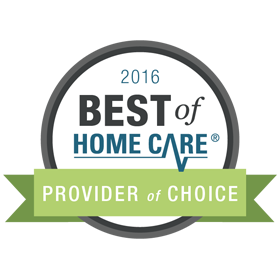 FirstLight Home Care of Northwest Houston provides caregiving services for residents living in Champions, Cypress, Lake Conroe, Magnolia, Montgomery, Spring, Tomball and The Woodlands. 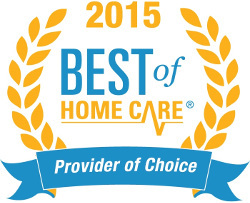 Why I chose FirstLight Home Care. “Anyone who has parents of retirement age would be well aware that when their parent(s) travel alone they would need assistance, especially traveling state to state much less city to city… Myself being 63, I would like to mention several things that some senior citizens might find helpful if they’re traveling alone or with their companion and need additional help on that trip ..
At the beginning of June this year I traveled from Houston ,Texas to Puerto Vallarta ,Mexico for a week. The trip was very important to me and I’m the type of person that likes too much insurance, rather than not enough. That insurance to me was in the form of a travel companion that I found on this website. 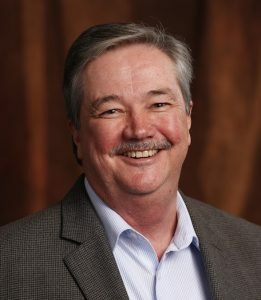 His name is Wayne Arrington, President of Firstlight Homecare. It was the best move I ever made, having him as a travel companion… Before I left on the trip I thought to myself ,well it wouldn’t hurt to have someone as a companion, but I’m sure I could take care of myself… But as the days went by ,I found out that there would have been no way I would have made it back on time to Houston by myself.. I never thought that some of the things that he did for me I would never ask someone to do. But as the week went on I found out that I leaned more on his ability and less on my own. Wayne calmly took care of most things I would’ve considered impossible, especially when I take into account how much the trip drained my energy level as the week went on. The icing on the cake was how pleasant Wayne was as an individual.